At NutriSource and PureVita Pet Foods we know a healthy life leads to a long life. Tuffy’s Pet Foods the maker of NutriSource & PureVita Pet Foods has been Manufacturing Pet Food for 50 years. With our dedication to Quality Control you will be able to feed your pet our foods worry free. 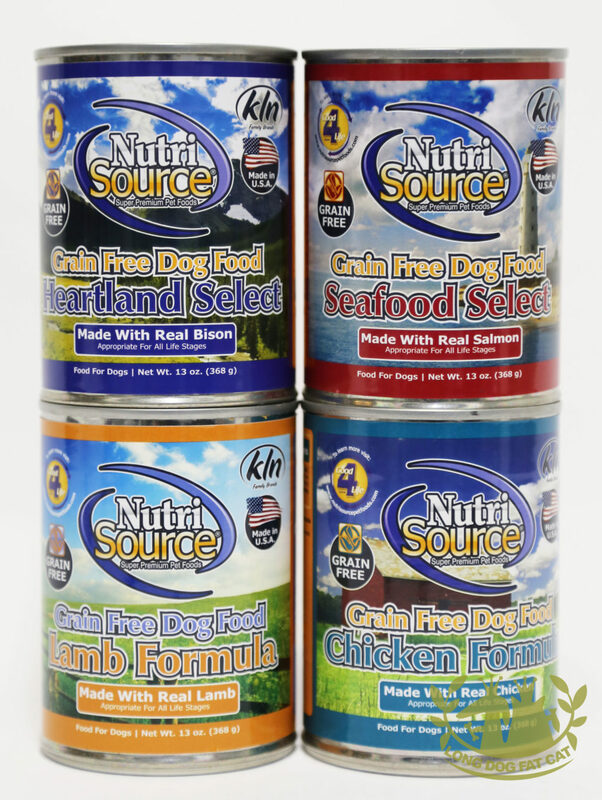 Our products include nothing but the best ingredients for your furry family member. 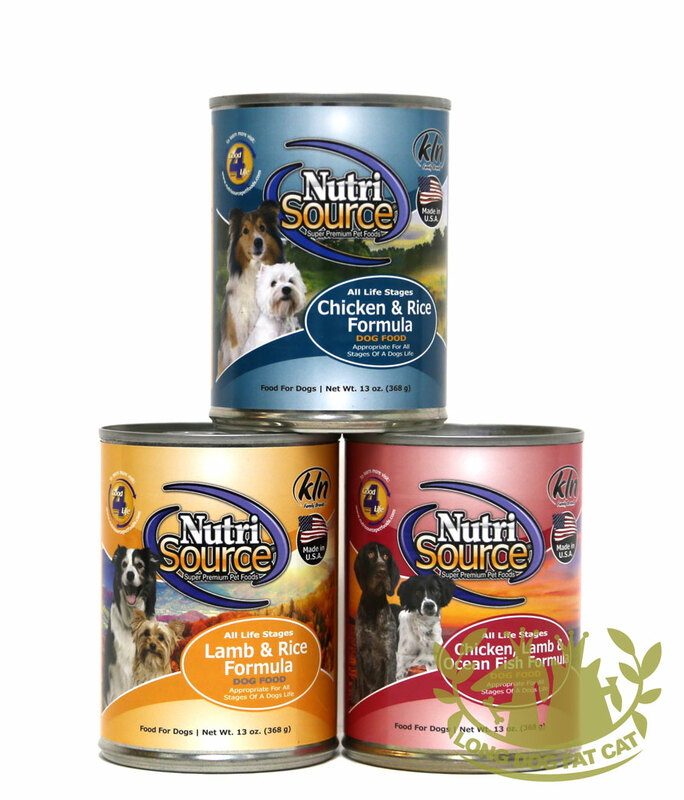 NutriSource® is highly digestible for maximum nutrient absorption and each formula is nutritionally complete so more of the concentrated nutrition is retained by your dog. This means you can feed your dog less; as much as two-thirds less than other brands. Compare the NutriSource® price and you’ll see this means your cost per feeding is less than the competition. And by feeding smaller, more easily digestible portions, your dog produces less waste.